TANKS now online! 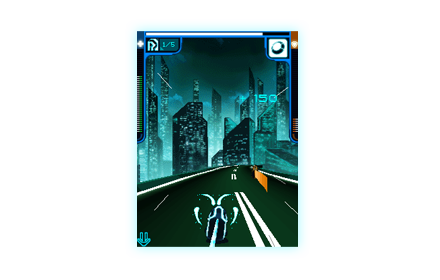 Enter the Grid to play an updated version of the classic Tanks game from the original Tron Arcade version. Battle through 15 levels in Singleplayer or compete in Multiplayer Arenas. Look for massive updates to come! Welcome to TRON City, Program. Race high velocity 3D Light Cycles. Blast targets with the awesome power of a Recognizer. 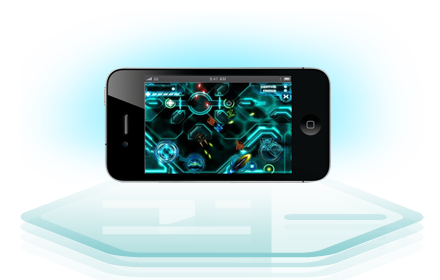 With each victory, you will grow closer to becoming the ultimate GRID Game Champion. 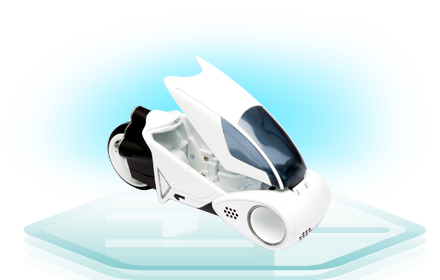 Experience combat racing on 3D Light Cycles from the film. Enter the Grid to battle Recognizers, Tanks and enemy Light Cycles. Sounds and lights of the grid included! 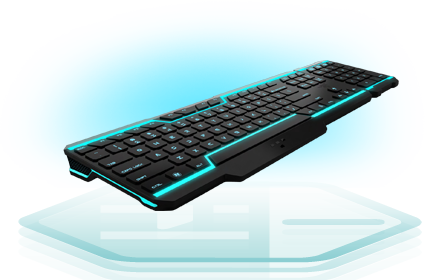 The backlit TRON® Gaming Keyboard by Razer™ has a detachable modular keypad, lighting effects triggered by in-game alerts, and fully programmable keys. 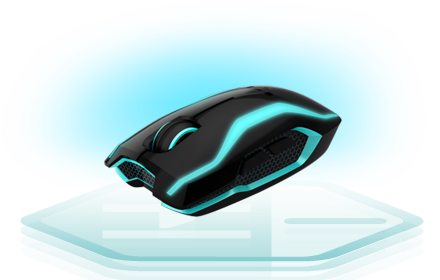 This Gaming Mouse by Razer™ features light effects triggered by your in-game actions and a tracking glow trail as you swipe the mouse across the Gaming Mouse Mat also by Razer. 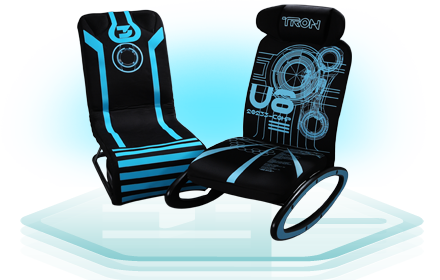 This fall, gamers can choose from a standard of folding gaming chair complete with lights, sounds, and other features. 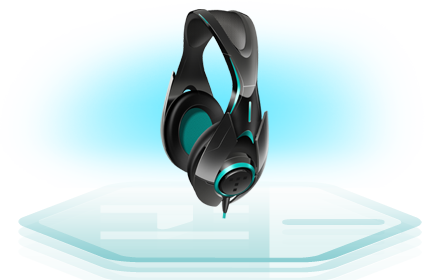 Get into the action as you plug into your favorite game. Classic TRON film figure available only at Comic-Con 2010. 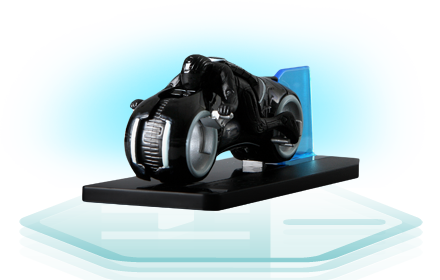 TRON: LEGACY Light Cycle available only at Comic-Con 2010. 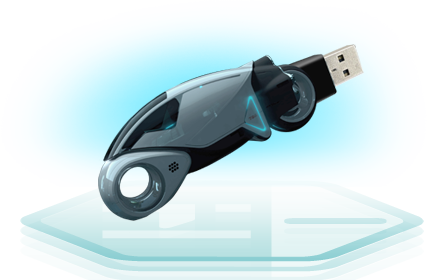 Want an inside look at TRON? 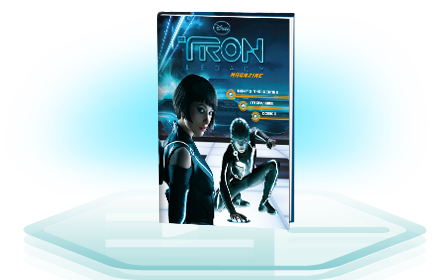 A special TRON: Legacy magazine will be published this fall with details on the movie, characters, and even some behind-the-scenes scoop. Enjoy the vivid characters and the fast-paced plot in a brand-new format of visual storytelling. 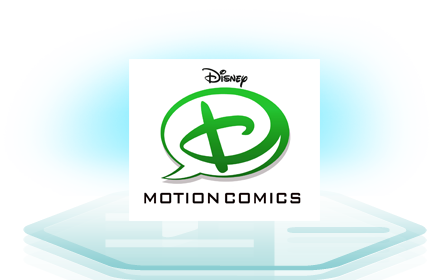 Disney Digital Comics for TRON are coming soon! 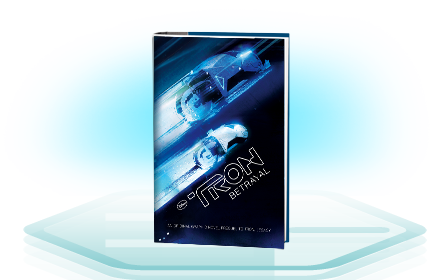 The junior novel retells the story of the upcoming live-action film, Tron: Legacy. The novel includes an 8-page full-color photo insert with scenes from the film. 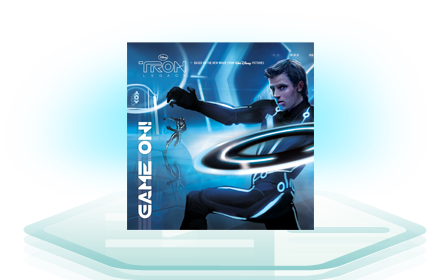 Disney's first fully illustrated 8x8 book on a live action film in over a decade touches on games played in TRON: Legacy, like the disc games and light cycle race. 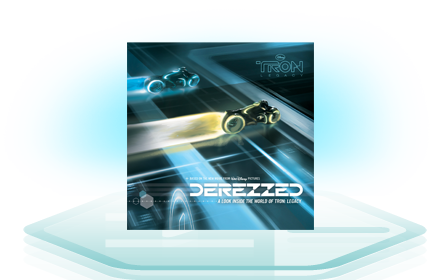 This unique 8x8 book, retells part of the upcoming Tron: Legacy film and touches on the characters, environment, and vehicles portrayed in the TRON world. Two titles that retell parts of the TRON: Legacy film. 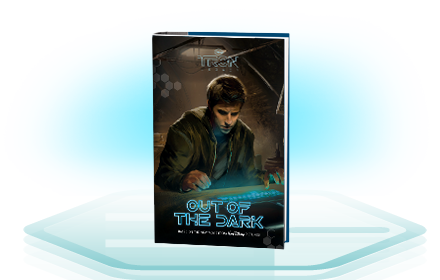 Out of the Dark focuses on Sam Flynn in the real world and Into the Light tells of Sam's experience in the TRON world. 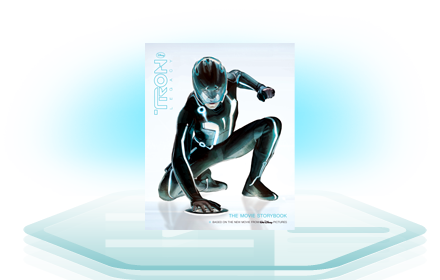 A 64-page movie storybook containing dozens of original illustrated images which retell the upcoming Walt Disney Studios' live-action feature film, TRON: Legacy. 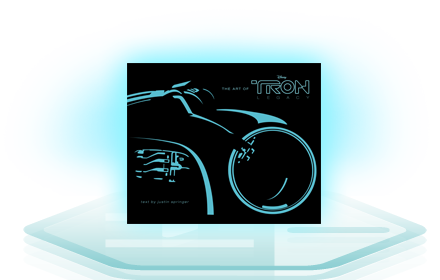 Choose the action and outcome of the story in this retelling of Tron: Legacy. You will chart the protagonist's path-- for good or ill! It's YOUR call! 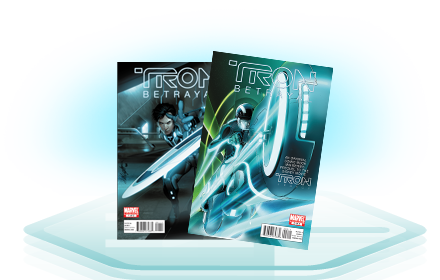 TRON: The Betrayal, an original graphic novel prequel available in October 2010! 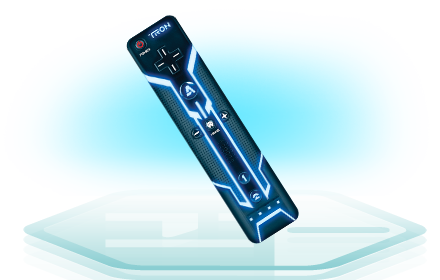 Nintendo Wii game controller from PDP brings the look and feel of TRON: Legacy into the hands of gamers with light-up accents, perforated details and performance contours. 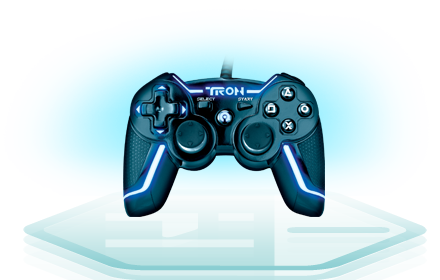 Unique Sony PS3 game controller from PDP brings the look and feel of TRON: Legacy into the hands of gamers with light-up accents, perforated details and performance contours. 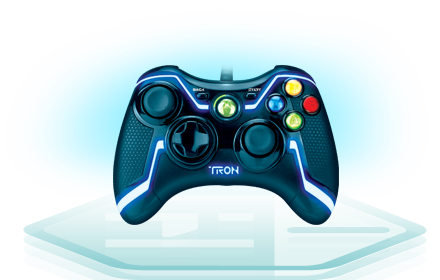 Unique XBOX 360 Tgame controller from PDP brings the look and feel of TRON: Legacy into the hands of gamers with light-up accents, perforated details and performance contours. Each 7.5" character features light-up body stylings, Impulse Projection Technology that lights up life-like images of the character faces, and quotes in each character's voice. 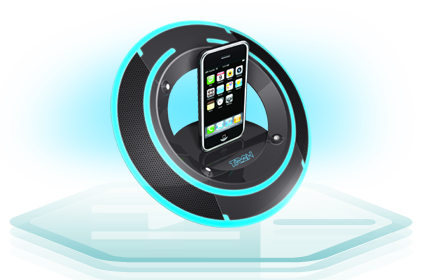 Put your TRON: Legacy action figure inside the Light Cycle and watch the character and vehicle light up. Each comes with an action figure. Available October 2010. 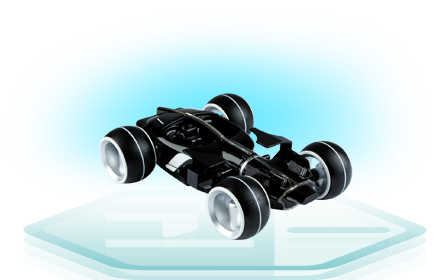 Deluxe Vehicles become powered by the rider when it is activated by the action figure. 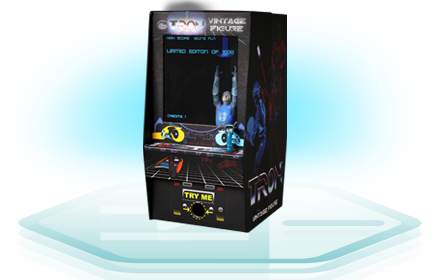 Features include launching projectiles, tri-color light changes, pop-up blasters and sound effects. These motorcycle street-legal suits feature CE-approved body armor. 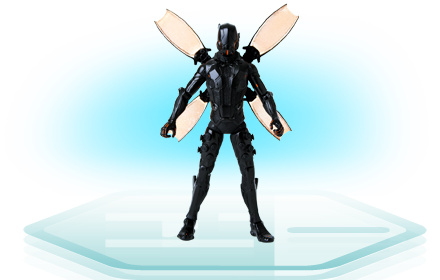 Available in the Sam's and Rinzler models in either the light-up option or standard reflective features. These motorcycle street-legal suits feature CE-approved body armor based on Quorra's suit. 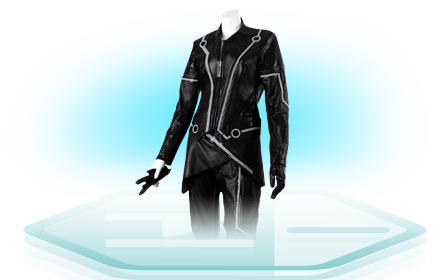 Women's suit includes jacket that has a removable skirt, pant, boots, and gloves. 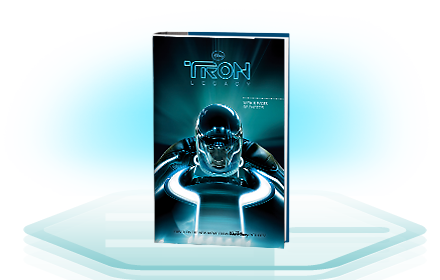 A 160-page hardcover 10x12" volume, The Art of Tron: Legacy takes fans inside the art and design of the upcoming film Tron: Legacy. The book will showcase beautiful concept illustrations, set designs, character bios, images from the film. Marvel Comics is proud to bring to you a stunning new visualization of the first TRON film. Adapted by legendary scribe PETER DAVID (X-Factor, The Dark Tower) and stunningly illustrated by Mirco Pierfederici (X-Men Legacy, Dark Wolverine)! Don't miss this legendary comics event! Available at comic book retailers everywhere in November. The race is on for Flynn and Tron to take down the Master Control Program...will they survive the journey? 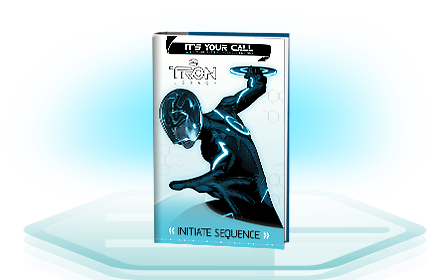 Adapted by comicsicon Peter David and drawn by breakout artist Mirco Pierfederici, there's no better way to get downloaded into the TRON universe! Available at comic book retailers everywhere in December. The iconic 5950 cap silhouette. To reflect the suit used by "Users" in the TRON world, this cap is fabricated with ballistic nylon on the crown and visor, and grey reflective fabric from 3M on the undervisor. 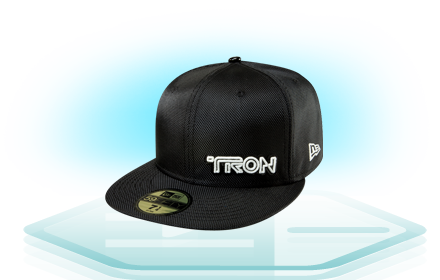 The front of this cap features the TRON logo in a flawless patent leather appliqué', with the TRON Legacy word mark on the rear, both in glow-in-the-dark embroidery. 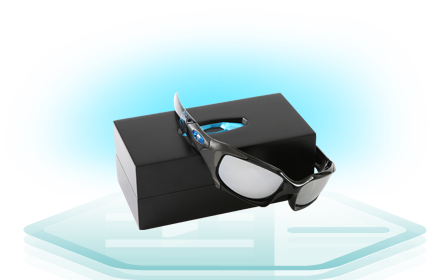 Oakley's special edition TRON: Legacy inspired sunglasses from Oakley's Elite Pit Boss™ eyewear collection features unrivaled OO Polarized lenses with High Definition Optics® (HDO®) and Oakley hydrophobic lens coating. Engineered with ultra-lightweight titanium plates, the sleek frame is embellished with graphics inspired by the movie.